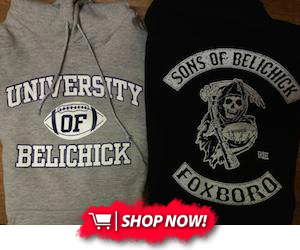 The New England Patriots are seeing double – Gronks, that is. 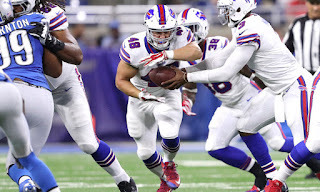 The team announced the signing of a futures contract for Glenn Gronkowski, the younger brother of tight end Rob Gronkowski, on Tuesday. The younger Gronk played fullback, running back and tight end with Kansas State, but went undrafted last season. He originally signed with the Buffalo Bills, but played only one game with the team before being released in September. Glenn Gronkowski is no stranger to the Patriots organization. 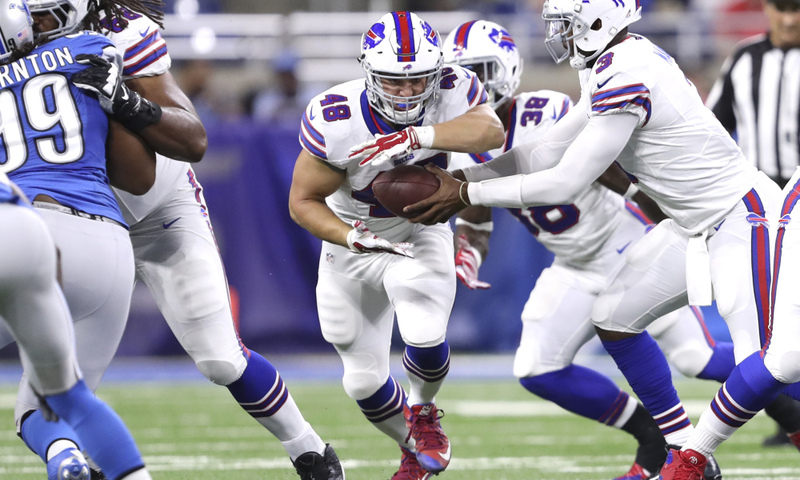 After being released by the Bills, the fullback was signed to New England’s practice squad in October. He was then released and re-signed by the Patriots three more times throughout the 2016 season. The Patriots’ one fullback, James Develin, will become an unrestricted free agent this offseason. If Develin ends up leaving, "Baby Gronk" could potentially earn a roster spot and play with his brother.